“This is it” is the second music video from the brand new GREENHOUSE album Bend But Don’t Break, which is available right now on Weightless Recordings. Directed by Blueprint. GREENHOUSE (Blueprint & Illogic) explain the creative process and relationship behind their upcoming Greenhouse album, Bend But Don’t Break. “Microwave America” is the first music video from Bend But Don’t Break, directed by Blueprint. Bend But Don’t Break is available Tuesday July 9th, pre-ordering right now. In anticipation of the forthcoming Greenhouse project, we wanted to re-post the ‘Greenhouse 102’ video for your enjoyment! Blueprint covers Radiohead in his brand new music video for “Packt Like…” from his new album Deleted Scenes. 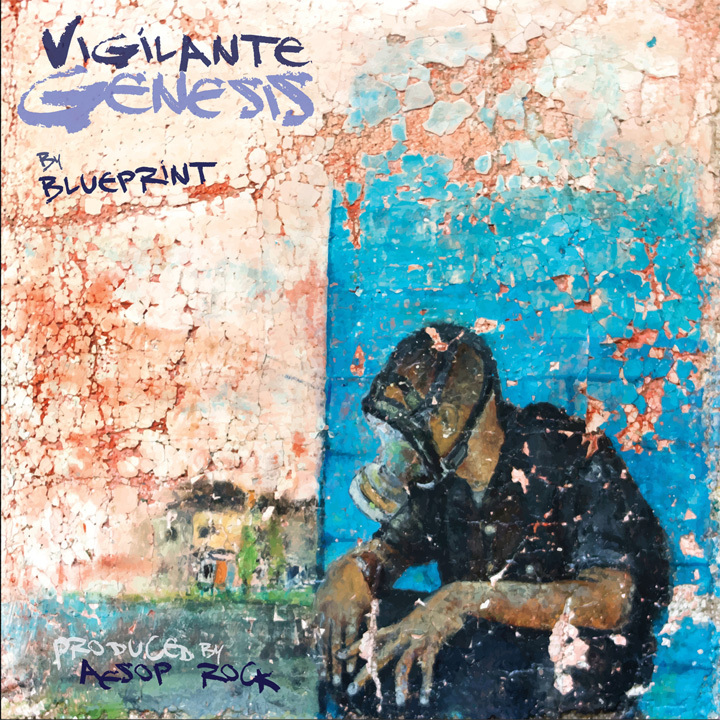 “Radio-inactive” is the first official single from the forthcoming Blueprint album Adventures in Counter-Culture, to be released March 1st, 2011. 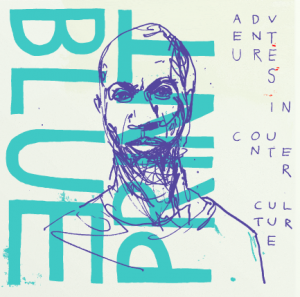 Critically acclaimed mc/producer and Soul Position frontman Blueprint, returns with his highly anticipated sophomore solo release Adventures in Counter-Culture. 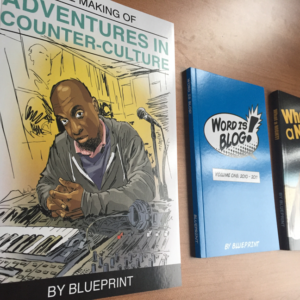 Experimenting with synths, keyboards, and drum machines, Adventures in Counter-Culture touches on Blueprint’s cynicism with the world, his disdain for pop culture, the state of politics and an apathetic, uninspired society. 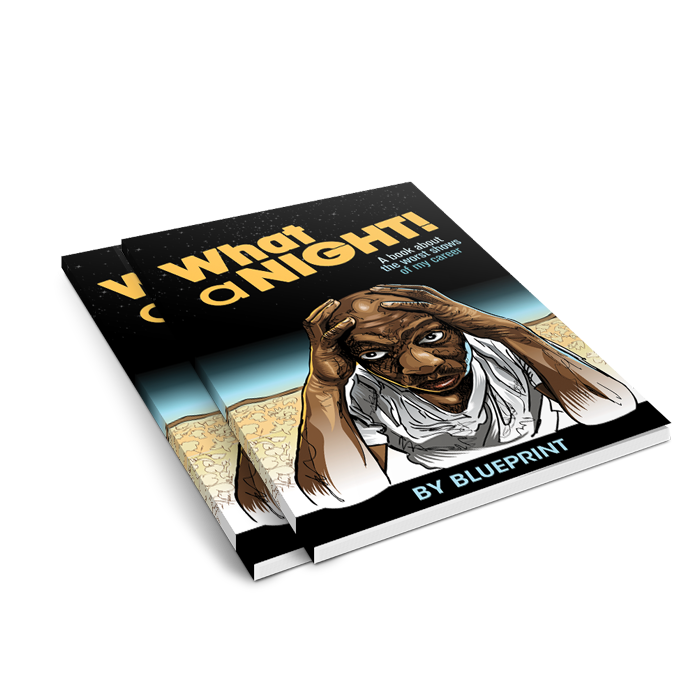 The album encompasses every facet of music Blueprint knows. 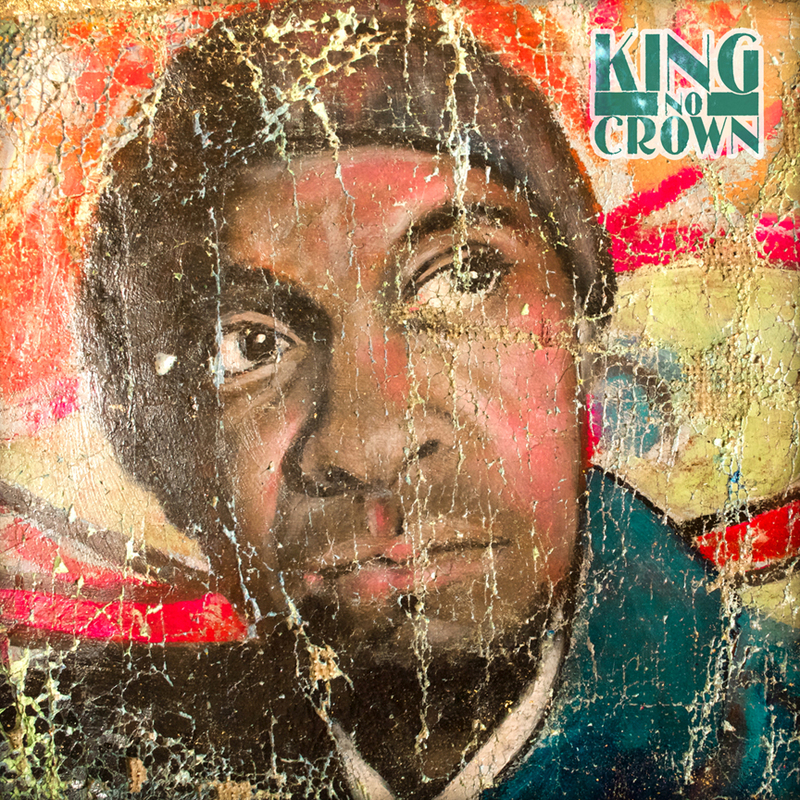 It blurs genre lines and connects his hip hop pedigree with his early days in the church choir, to the R&B bands he was a part of in high school, to his new found interest in rock and electronic music. 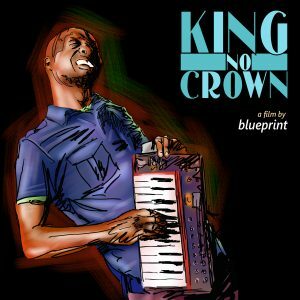 After a five year musical journey, Blueprint has emerged with his greatest effort to date. A culmination of self discovery and societal critique, Adventures in Counter-Culture is just that. The adventure begins March 1st, 2011.